Sign Pop is a FREE collection of 50 awesome, animated icons for all of your Final Cut Pro X projects. These icons are fully customizable, easy to use (like ridiculously easy), and they’ll give your project a professional look you and your viewers will love. Plus, Sign Pop will save you money and time. And you can use the time you saved to earn even more money. It’s basically a money printer. And did I mention it’s free? Sign Pop is made by me, Dylan—the video nut behind all of Stupid Raisins’ plugins. 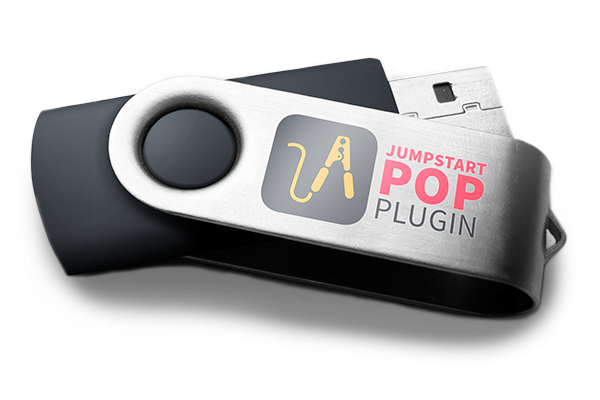 These babies are the plugins that bigshots like Google and Apple use to pump out the sickest videos like nobody’s business, and you too are about to share their awesome power. How do I get Sign Pop? Just mosey on over to FxFactory and start your download. You’ll be able to get started in seconds. Again, it’s 100% free. Give it a shot and let’s make your icons POP.